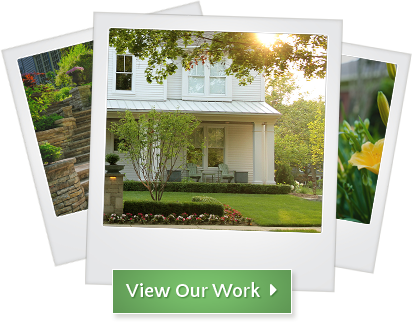 maintaining your beautiful, one-of-a-kind landscape, from start to finish. 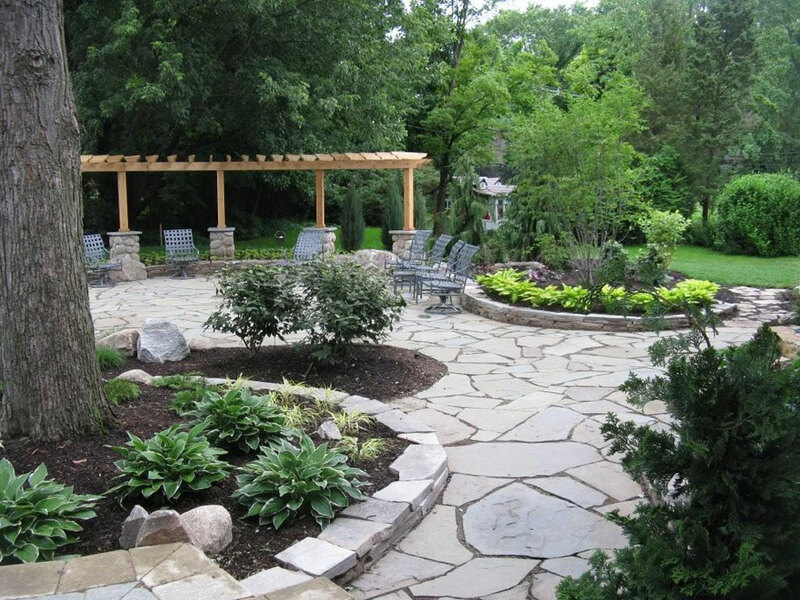 With over 18 years of experience, Treasured Earth Landscaping is Southeast Michigan’s leading full-service landscape design contractor. We specialize in providing our customers with the complete solution for making your outdoor environment come to life, from planning and design to expert construction and installation services. Treasured Earth has been recognized and awarded by leading industry experts for our high level of technical craftsmanship and unmatched creativity in our custom landscape designs. 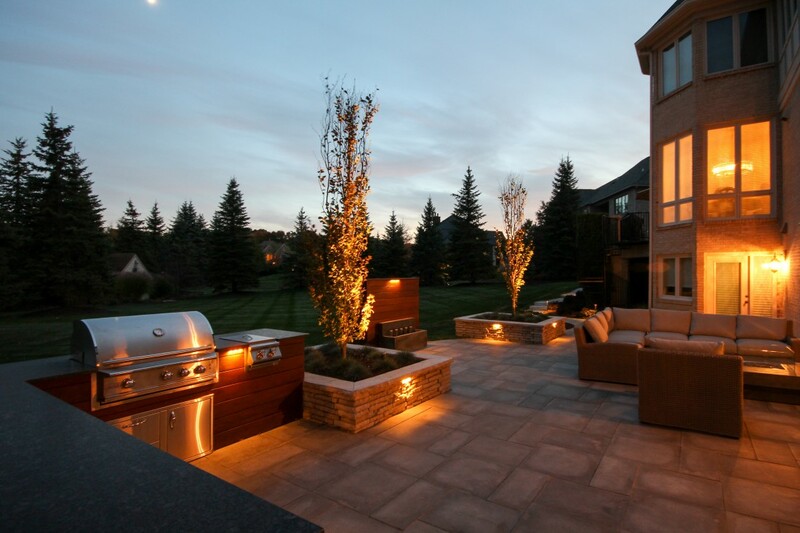 Our unique perspective, combined with our professional, reliable service and attention to detail make us the smart choice for upgrading your landscape to the ideal outdoor living environment for you and your family. Treasured Earth is your full-service solution for transforming your landscape into the look and style you want for your home. We work very closely with our clients to plan, design and build the perfect landscape for their homes. Whether it’s a new build, or a “landscape makeover”, we work with lots of different styles and budgets. We can even install larger projects in phases so that your cost can be managed more effectively. Bring all the pieces together for you during design to help you make the best choices for your home and family. From initial planning to installation, you’ll be very comfortable with our ability to meet your project's needs with expert, cost-effective solutions that transform your landscape and increase the value of your property. We're committed to providing our clients with the very best service available and producing beautiful results that respect your goals and budget. With the right design, the right materials, and a little artistic passion, your home can have an immediate and spectacular outdoor transformation! Request an estimate to get started on your project today! strike a perfect balance between function, beauty, and your budget.